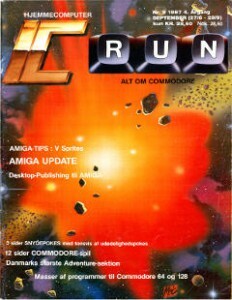 IC Run Issue 28, Nr 9 Year 4 is now added. So the most time consuming job with IC Run is finished, I can now start working on getting them published. Again, lots of thanks to Thomas Viborg for lending me these. This entry was posted in IC Run and tagged ic, magazine, run by Carsten Jensen. Bookmark the permalink.